Just a little update on Dylan and how he has been doing. He has been doing pretty good. 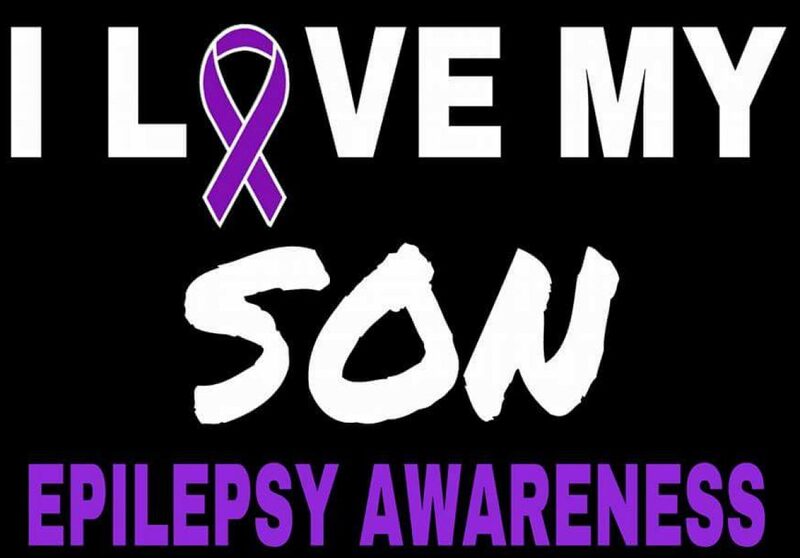 He is still having seizures, but they don’t affect him as bad as they use to. He has been pretty cheerful and vocal as well. What I mean by being vocal is that he has been making more sounds. He also loves to stomp is feet. Not everybody’s children are the same and some children need more attention than others. Dylan is one of those children but that does not make him any less of a child. That just gives him more character and more to love. There are some people that would see having a child like Dylan as being a burden, but that is not the case for our family. Dylan is the heart of our family. He brings each one us joy every day and that just makes us love him even more. So for all of the people that see having a child with special needs as burden just remember they didn’t ask to be that way and they still need love too. Dylan had fun at school yesterday the zoo came to visit his school. He got to see some interesting animals. We also had some visitors over the weekend as well both our granddaughters were here for the weekend too. I don’t think Dylan enjoyed that too much. Previous Previous post: He’s ready today! Next Next post: School Notes!!!! !